The #ResistJam's themes are about resisting oppressive authoritarianism and empowering people through the power of interactive media. 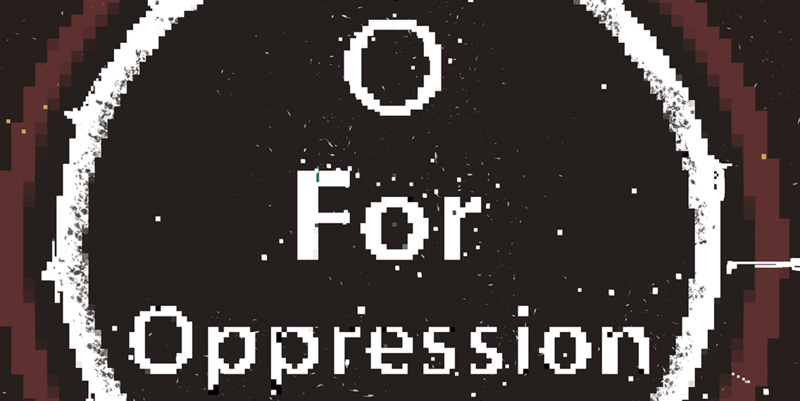 "O For Oppression" is an abstract representation of trying to navigate through darkness. The player must find the source of a Morse code signal in the midst of an immersive ambient soundscape, while never seeing the actual space around you. The game is still in Beta state, please let us know if there are any bugs in the program or anything that feels not intuitive.